Each of the above structures is competitively priced and custom designed to fully meet the privacy, security, and decorative needs of our residential and commercial clients in Norco. 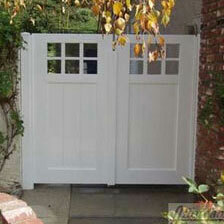 Additionally, we are a local fencing materials distributor for local contractors and do-it-yourselfers in Norco. 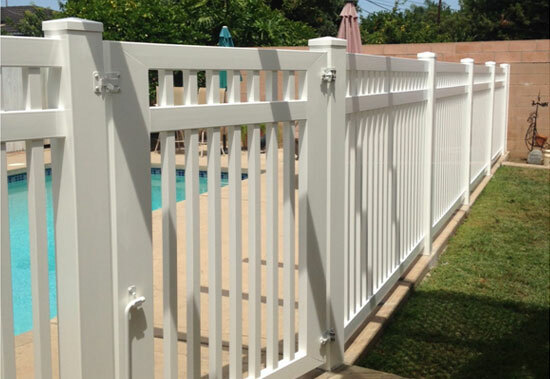 Over the last 30 years, Affordable Fencing Company has been trusted to build and install more than 100,000 fences throughout Riverside, Los Angeles, and Orange counties. With every fence install, we've met or exceeded the expectations of our clients by consistently providing personalized, dependable service; masterful craftsmanship; reliable recommendations; and affordable rates. 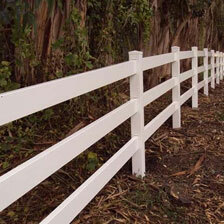 We also work in a timely manner and use the fencing industry's premium construction materials. 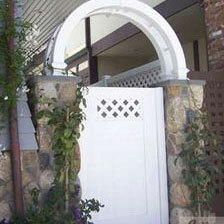 Call today for the best value in fences, gates, gate arches, arbors, patio covers, and gazebos in Norco. Affordable Fencing Company is licensed, bonded, and insured, and welcome fencing jobs of all sizes and types, from a simple wood gate for a walkway along the side of a house to security fencing and gates along the perimeter of a gated community. As a full-service fence contractor, Affordable Fencing Company has the expertise necessary to design, build, and install vinyl fences, gates, patio covers, arbors, and gazebos in Norco. Vinyl, also known as polyvinyl or PVC, offers an incredible return on one's investment as it requires very little maintenance, lasts for decades, and won't rot, sag, warp, peel, rust, flake, splinter, blister, or corrode. It also can be customized to accommodate functional and aesthetic needs. For example, our clients can choose from vinyl privacy fences, semi-privacy fences, ranch rail fences, picket fences, lattices, and more -- all in the height, width, color, and texture they prefer. 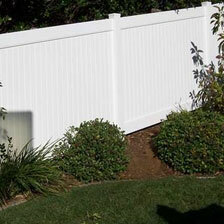 Additionally, each of our vinyl fences installed in Norco is protected by a 50-year manufacturer's warranty. Call today to learn more or set up a free estimate. 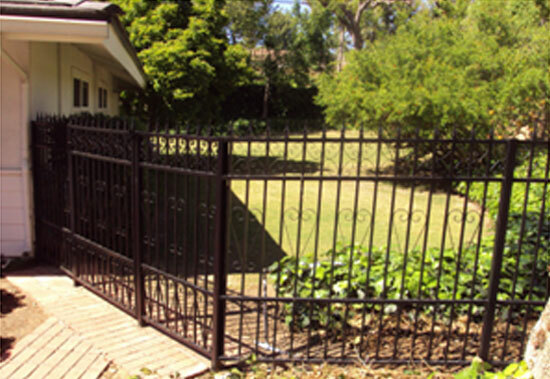 Affordable Fencing Company's expertise also extends to aluminum fences and gates. 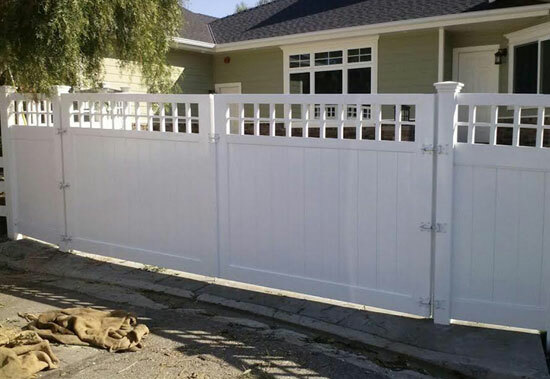 These long-lasting and extremely durable fences are extremely popular among Norco homeowner associations and businesses as they have a distinctively clean and classic look. Our aluminum fences are available in an array of colors, grades, sizes, and heights, and can feature flat or spear tops. They are backed by a lifetime warranty and available at very cost-effective prices. Call today for a free estimate. With every aluminum fence installation in Norco, you can expect personalized service, quality workmanship, and fast turnaround times. 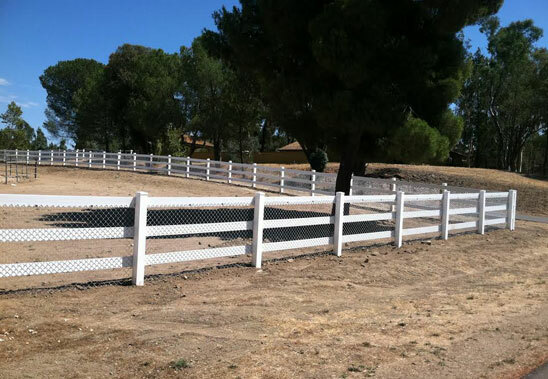 As a full-service fencing company, we are able to meet all of your wood fencing needs in Norco. We have more than 30 years of experience and a reputation for installing gorgeous wood fences and gates at very competitive prices. Whether for security, privacy, perimeter definition, or other needs, our wood fences can be cut to nearly any height or width. 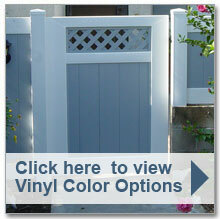 While wood fences may not last as long as vinyl, they are one of our most affordable and customizable options. Our wood fences can be constructed in privacy, semi-privacy, picket, and ranch rail styles and feature dog-eared or cap-and-trim styles. These fences are usually made with redwood, but we can work with nearly any wood species. Your wood for your fence can be painted, stained, or natural. 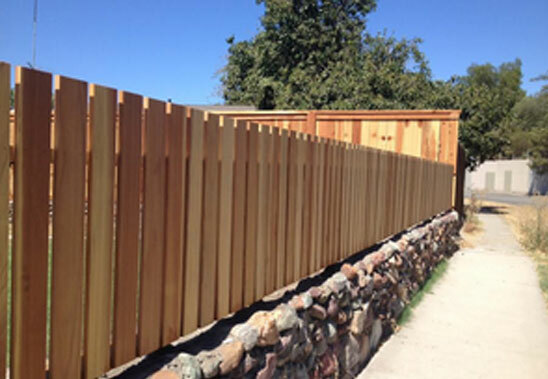 Call today to discuss your wood fencing needs in Norco and get a free estimate. 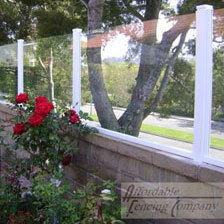 Affordable Fencing Company is also an experienced glass fence contractor. For over three decades, we have been installing beautiful glass fences, railings, and gates for thousands of customers in and beyond Norco. We have a dedicated team of fencing specialists and are able to accommodate requests for glass fences with a polished edge or a vinyl top. 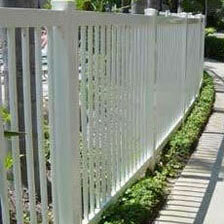 Glass fences, railings, and gates can be constructed in nearly any size, and feature etched designs. 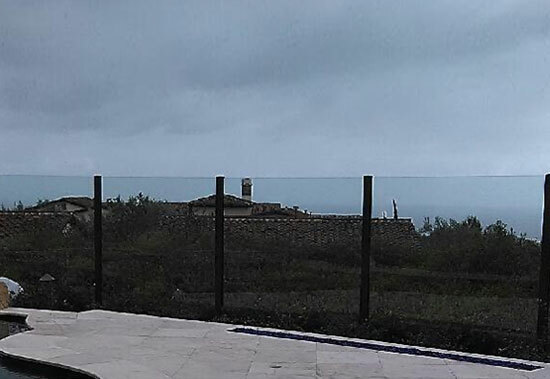 By offering high-quality construction and installation at fair prices with timely service and lasting results, we are able to offer Norco's best value in glass fencing, railings, and gates. Call today for a free estimate. 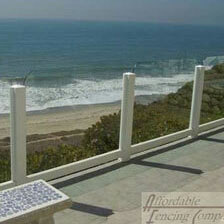 Affordable Fencing Company is Norco's go-to pool fencing expert. We have over three decades of experience and an impeccable reputation for producing superior pool fences at very competitive rates. We use quality aluminum, vinyl, and/or tempered safety glass materials to construct fences that are durable and weather resistant. Whether for a private pool, HOA pool, hotel pool, or large community pool, we are capable of meeting the strictest of standards, and will complete installation within a timely manner. Both our vinyl and aluminum frames are backed by impressive manufacturer warranties, and we provide clients with a range of customizations to meet both their functional and decorative needs. 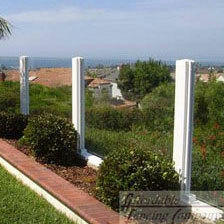 Learn more about our pool fences in Norco by giving us a call today. 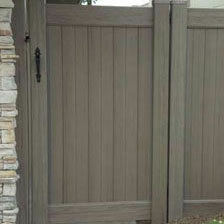 To complement our fencing services in Norco, we design, construct, and install vinyl, wood, aluminum, and glass gates. Our walkway and driveway gates come in privacy, semi-privacy, ranch rail, and picket styles, and can be upgraded with the hardware of your choice. We carry a large selection of handles, deadlocks, latches, and motorized access controls, giving us the chance to build gates in Norco that meet each unique client's specific needs. Learn more today.